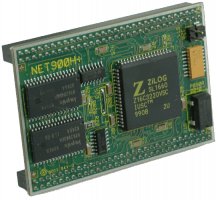 NET/900H+ is PER-NET900H's big brother, it can be used for applications that need more memory (also battery back-upped) or external memory access or a realtime clock. 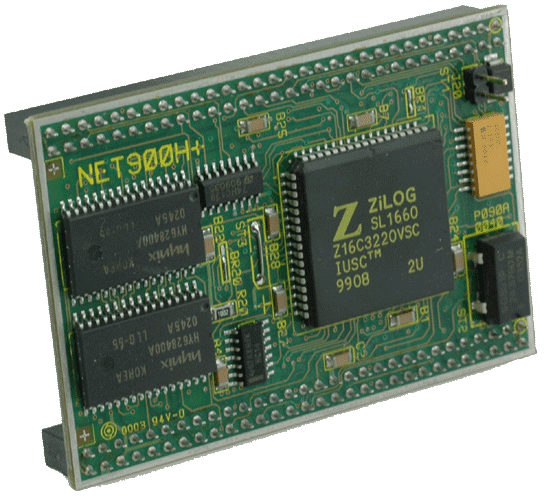 Version 2.x of the mCat realtime core supports the large, linear address range of this module. Further information can be found in the installation manual (PDF).